The Weimaraner dog breed is known for its beautiful, smooth lines. 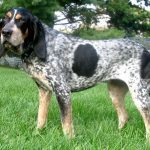 These dogs are athletic and sleek and usually have short, fine gray hair, although there are longer-haired varieties. 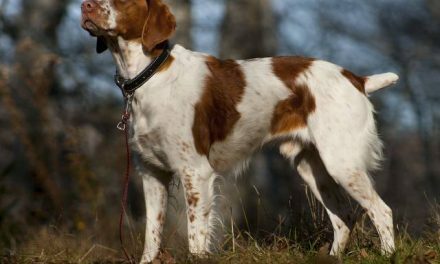 Their aristocratic heads are long with a strong muzzle and intelligent amber, grey, or blue-grey eyes. Their limbs are muscular and long, with webbed feet. 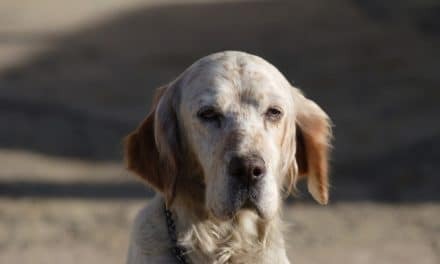 Talented dogs, Weimaraners are skilled hunters, guarders, trackers, retrievers, pointers, and watchdogs, and are also used for police work and search and rescue. Weimaraners are loving animals with cheerful and affectionate personalities. 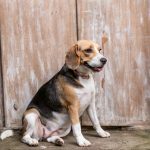 Blessed with a great deal of energy, these dogs require firm training, strict leadership, and good exercise to avoid becoming overly willful and rambunctious. 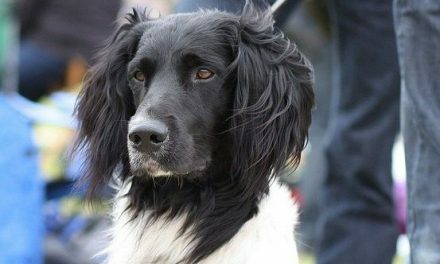 Very intelligent, this breed learns quickly, but becomes bored with repetitive training. Dogs must be socialized at an early age to tolerate other dogs and strangers. The prey instinct in Weimaraners is strong, so they should not be left alone with small non-dog pets. 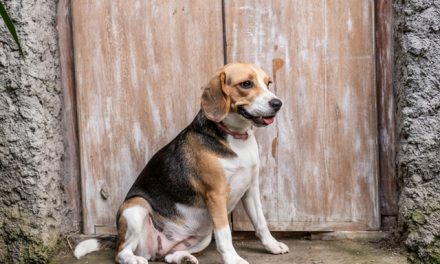 This family dog needs to live indoors and requires consistent companionship, attention, boundaries, and leadership. Adult males tend to be 24-27 inches tall and weigh around 55-70 pounds. Adult females are generally 22-25 inches tall and weigh about 50-65 pounds. The Weimaraner dog breed does best with a large yard, but can thrive in an apartment setting if given enough exercise. 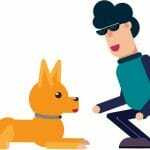 These are strong working dogs and they have large amounts of energy and stamina; they require long walks or jogs every day, plus time to run free. 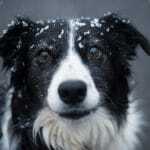 The easy-to-care-for coat needs just occasional brushing and dry shampooing. Dogs should only be bathed when necessary. Nails should be kept well-trimmed. Rubbing the Weimaraner’s coat with a chamois cloth makes the coat shine. The Weimaraner dog breed is many centuries old; they appear in paintings as early as the 1600s. 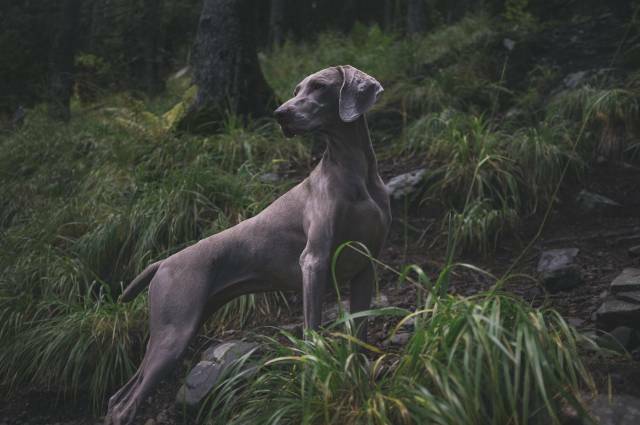 Although the line of origin of the breed is still a matter of question, Weimaraners were initially developed to track, hunt, and bring down large game; later they were bred and trained to hunt smaller game and birds on land and water. In Germany and England, these dogs are used as police dogs, rescue dogs, and service dogs for the disabled.